Rolls up nice and small for motorcycle camping. 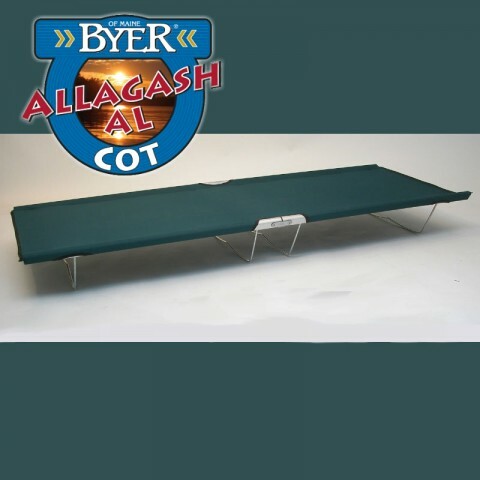 They’re a little bit expensive, but after a long day of riding and settling into a campground, the last thing I want to do is sit on a log or picnic bench. The quality of workmanship is excellent and I’m not disappointed. 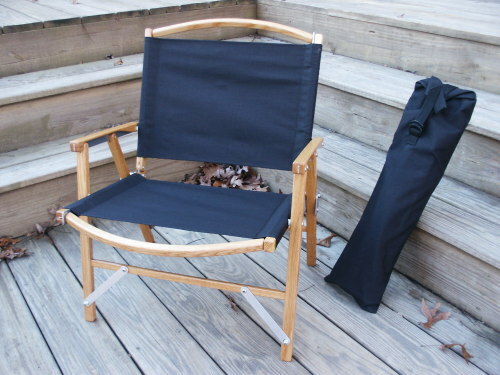 “This is my choice for a camp chair.” I purchased it from Kermit’s website. Kelty Canopy House. 10′ x 10′. Fits into a small bag and easy to take along for motorcycle camping. Garmin Zumo 550 GPS. Easy to use and “glove friendly”. 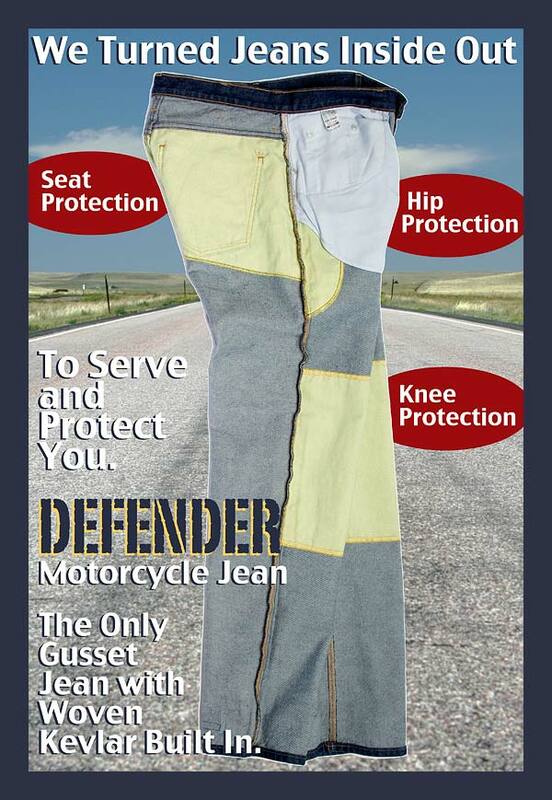 Made in the USA by Diamond Gusset. They have Kevlar sewn in for safety. 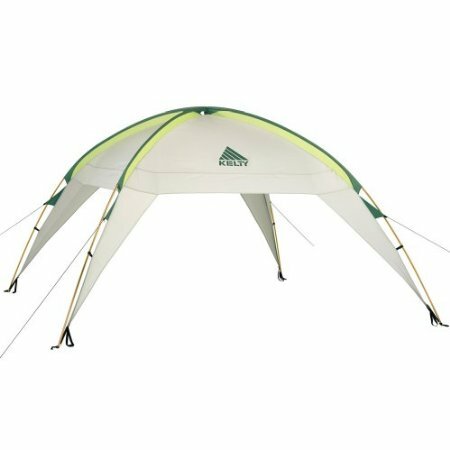 REI Half Dome 2 Plus tent. Rolls up small enough to take motorcycle camping. 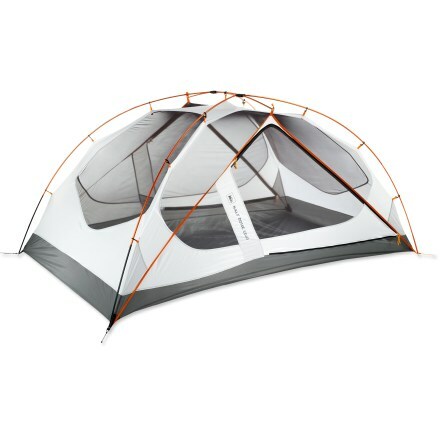 Make sure to buy the “footprint” to put under the tent to make the floor last longer. 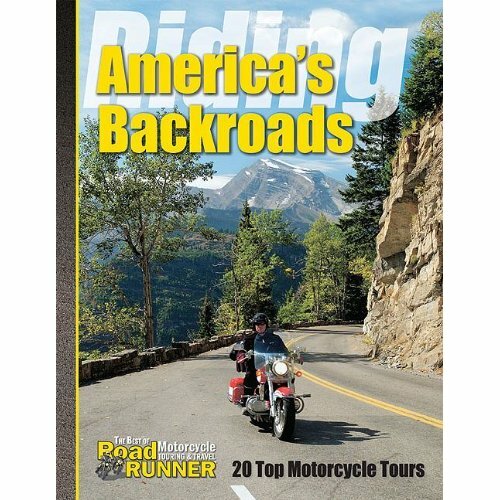 Good motorcycle magazine. On and off road touring ideas. Very good book. Edition 1 of more to follow. This is my choice for a self inflating sleeping pad.